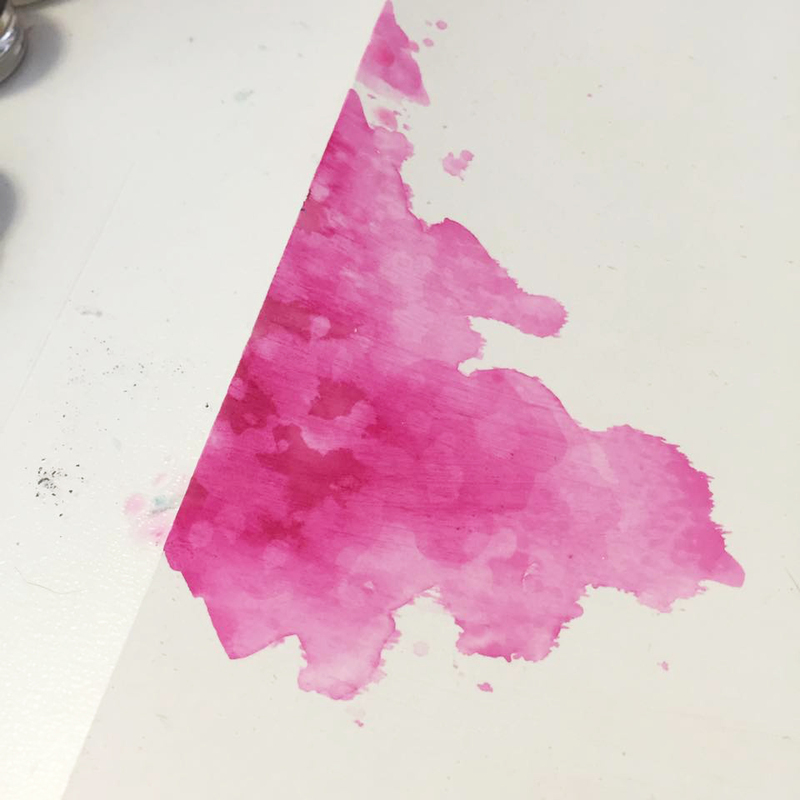 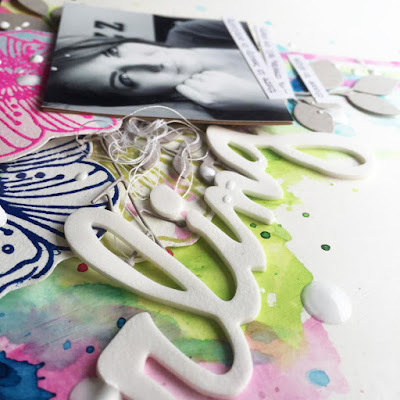 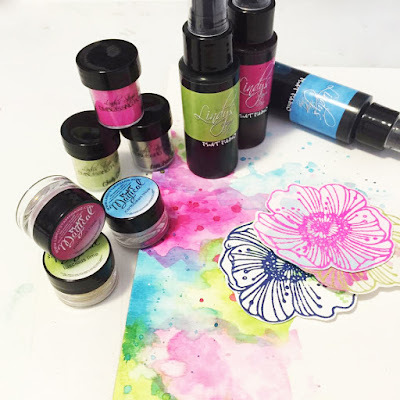 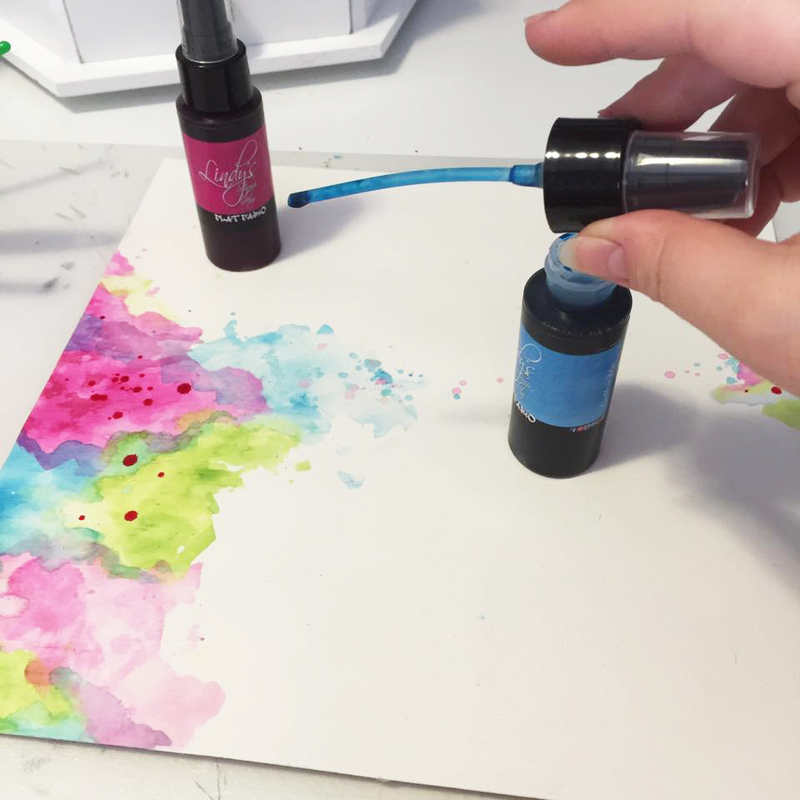 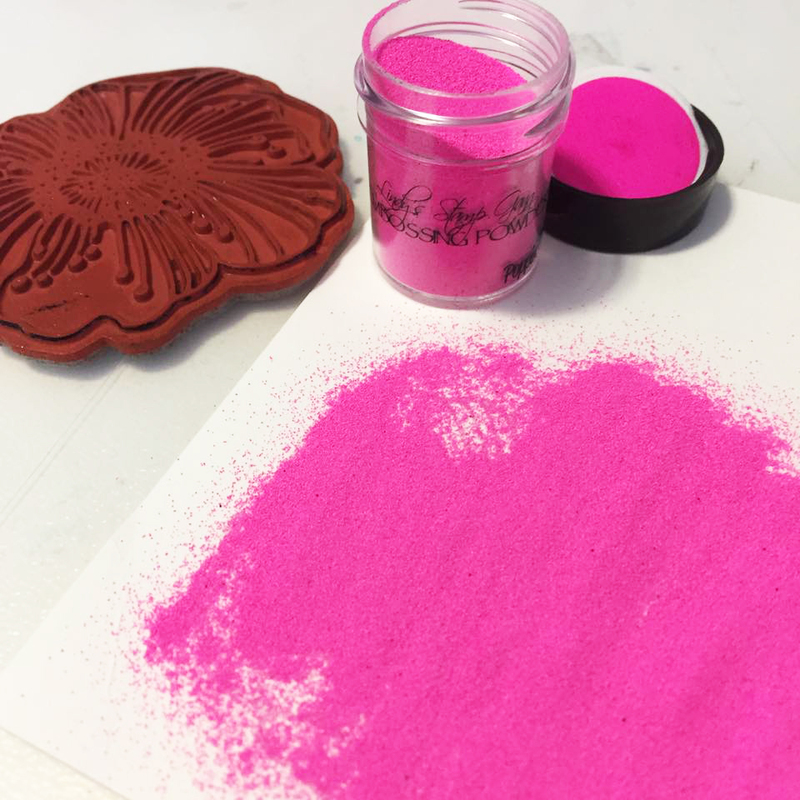 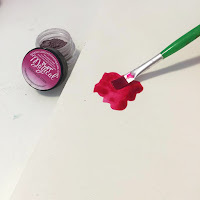 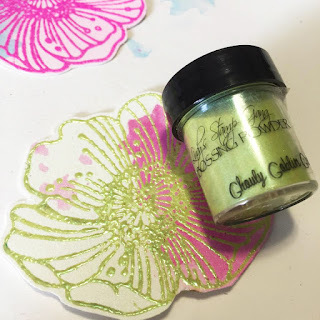 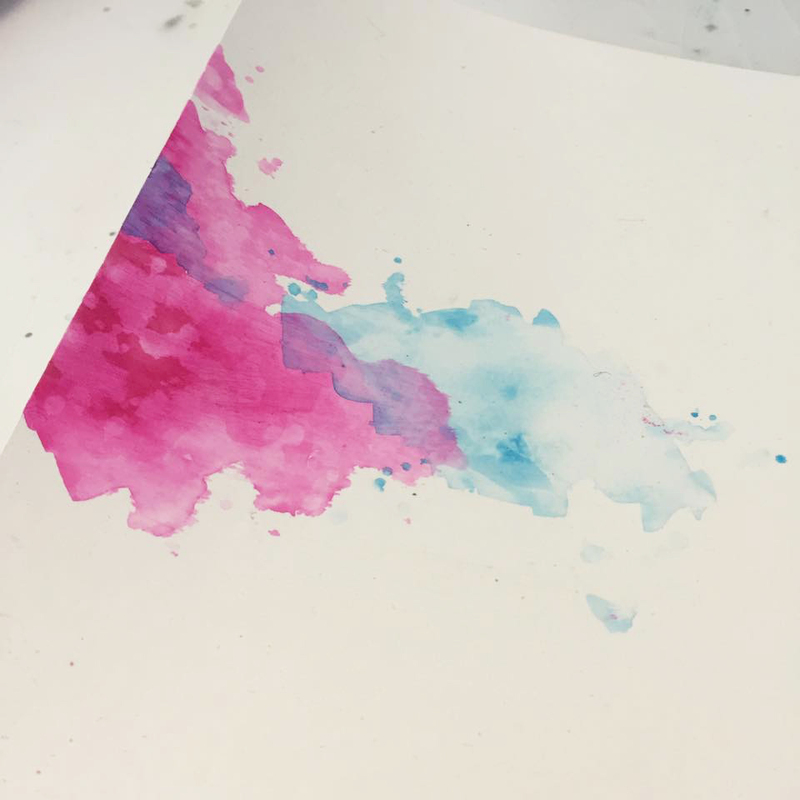 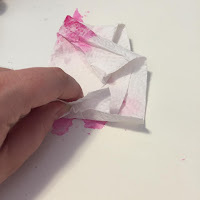 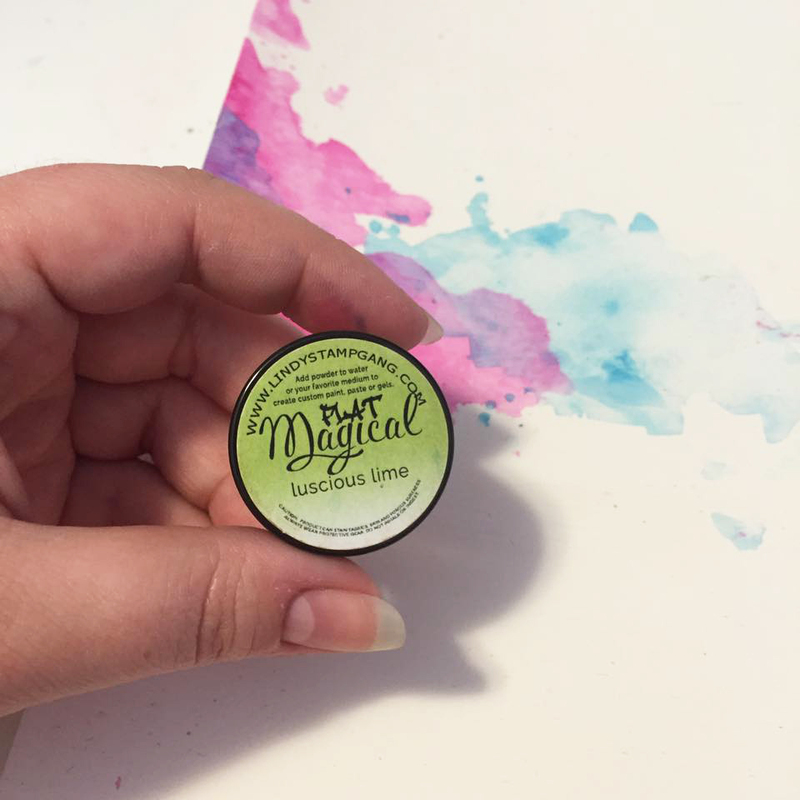 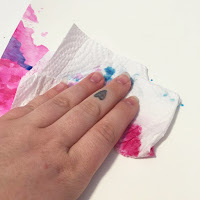 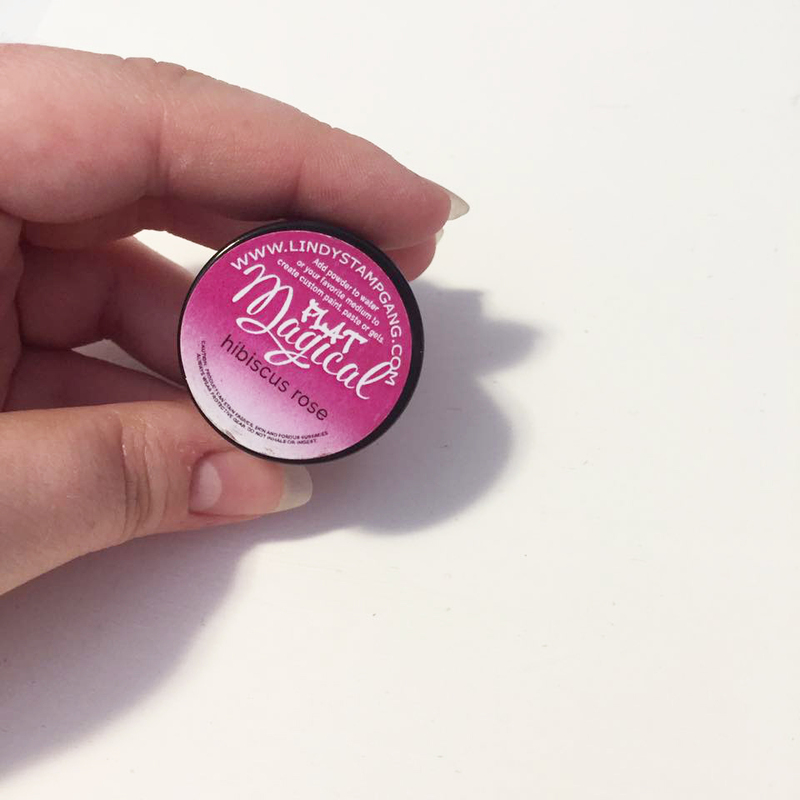 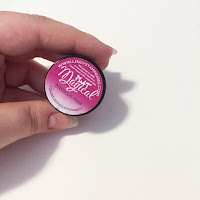 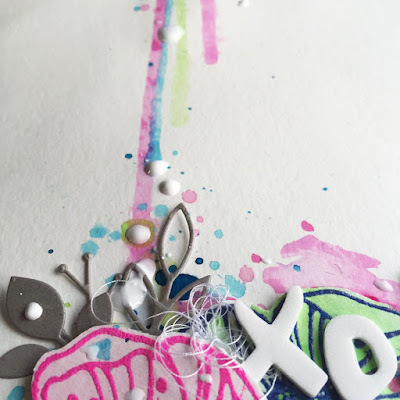 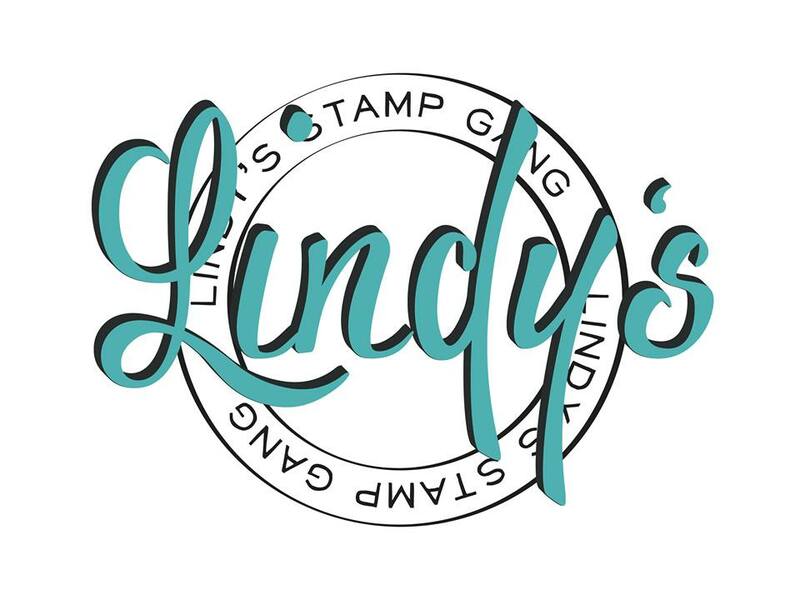 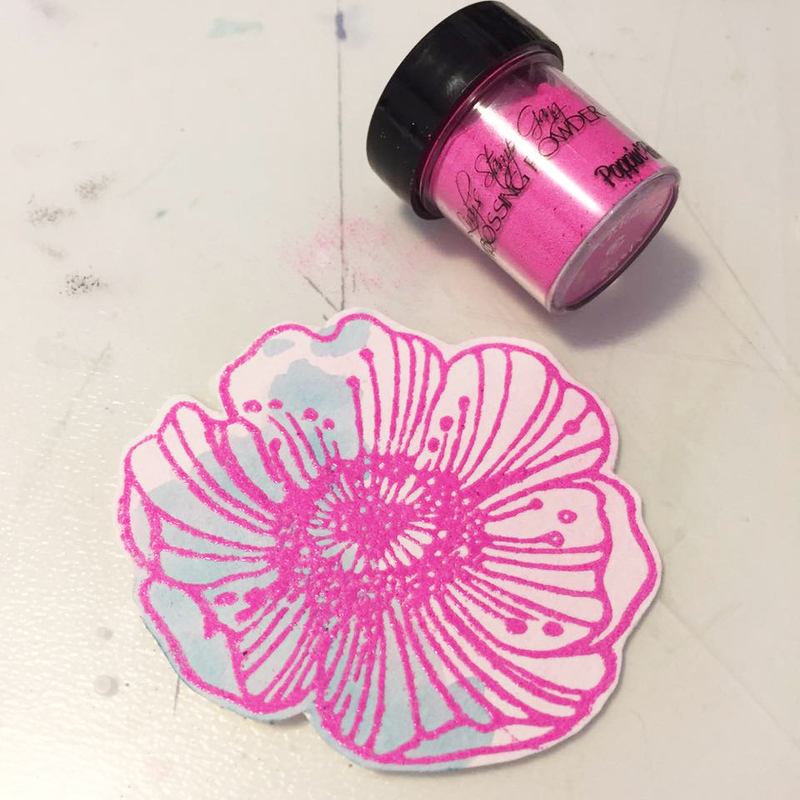 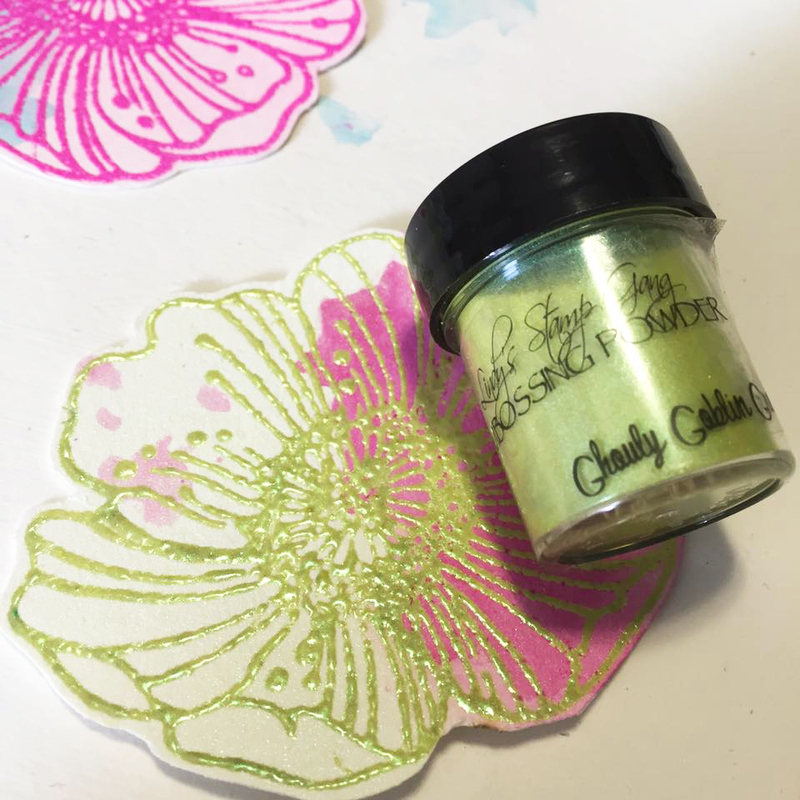 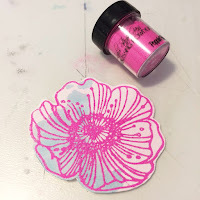 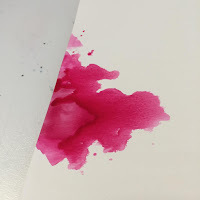 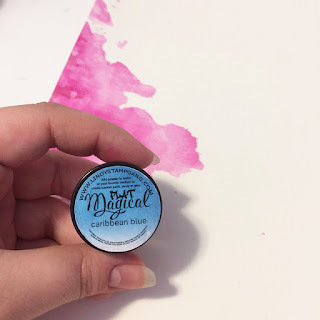 Lindy's Stamp Gang's Color Challenge is my favorite to do! SHARE the Color Challenge graphic for this month’s challenge on your blog. 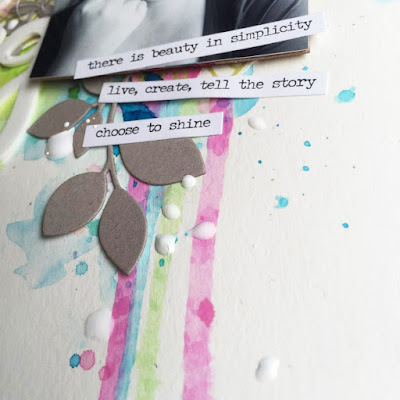 LINK the color challenge graphic to LSG blog. 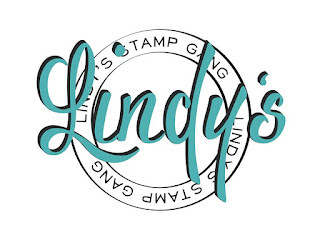 LINK ALL LINDY’S PRODUCTS to our online store. 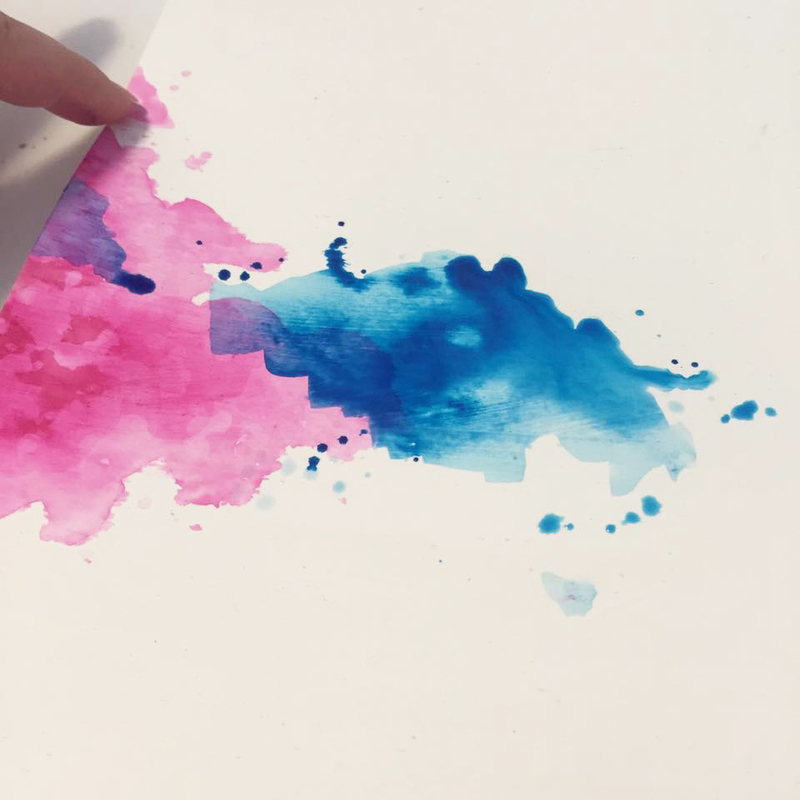 THIS IS SUPER IMPORTANT to be considered a valid entry in the contest. 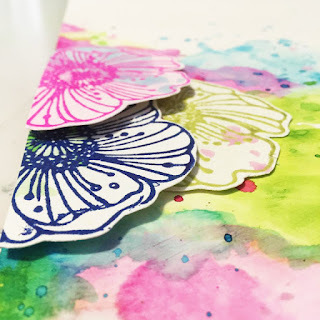 There will be at least 5 winners of $50 Gift Certificates to the store! 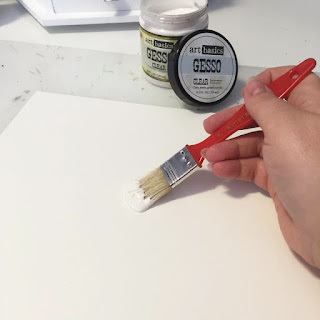 Clear Gesso to prepare my background. Flat Magical with water to have a nice watercolor background. Paper towel to absorb the water. 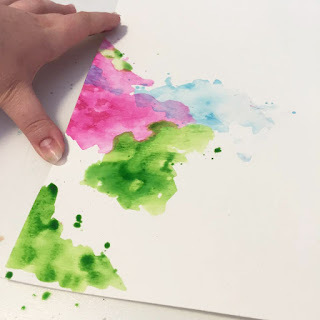 Some drops to add a different texture. 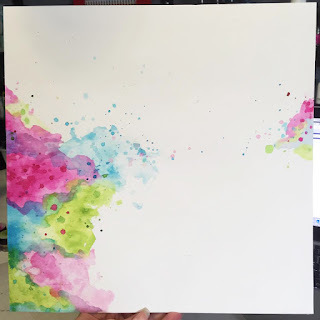 Final result of my watercolor background. Stamp + Embossing powder for the embellishments. I really love those three colors together, do you? 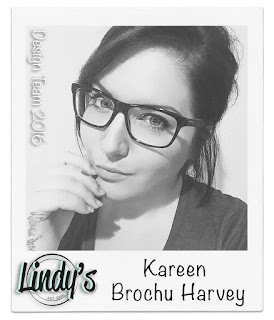 All the products that I used for this layout ( link above ). I hope you like what I have created for you.